Chuluaqui Quodoushka relates to the creation of new energy through the engagement of our life force energy – the ability to live our lives in alignment with the creative forces of the universe. A Quodoushka Level 2 workshop supports how one can bring together the beauty and power of sexuality to have more caring, passionate relationships. It provides an opportunity to release deeply held resentments that hold one back from fully feeling sexual pleasure and discover ways to turn sexual distance into deeper intimacy. The Q2 experience will help one understand what is truly desired as a man or a woman in order to enjoy a rich, healthy sexual life. Develop skills to become a better lover, experience how honest sexual communication paves the way for more sexual joy, passion and playfulness. 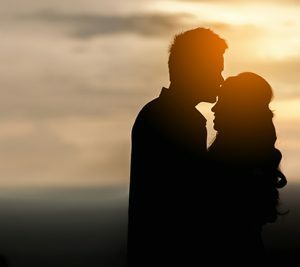 Discover shamanic lover’s techniques to share with a partner. Return home knowing how to sustain more heartfelt passion in your intimate relationships.